Owning an Executive Suite is a tangible asset and investment for your business and personal needs. The Colonial Life Arena hosts a variety of concerts, games, and shows, giving you the opportunity to create lasting impressions and memories for your clients, family, and friends. 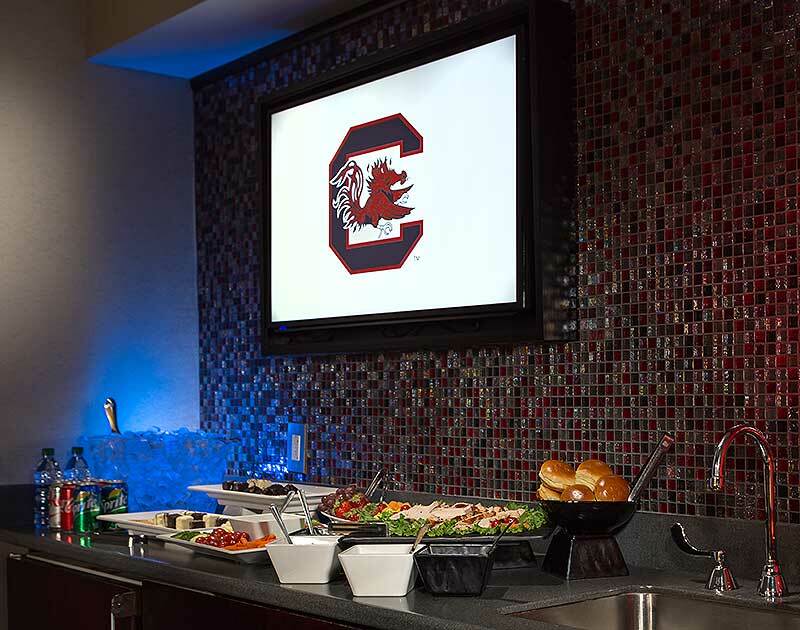 Suites include lounge seating and balcony seating for an unobstructed view of a game or show. They also contain a private restroom, flat-screen televisions, and space for full food and beverage service. Complete our Premium Seating Request form staff member will contact you shortly.